The Promenade. 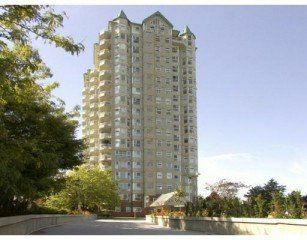 Luxurious 2 bdrm & den corner unit with water and city views. Ope n plan with lots of windows. Beautiful oak kitchen with eating area. Shows very well. Excellent. Indoor pool, lounge and exercise area. Rainscreened withwarranty. A must see.